Universal Pictures has released the first trailer for Oscar-winning “The King’s Speech” director Tom Hooper‘s upcoming drama “The Danish Girl” which may be viewed below. 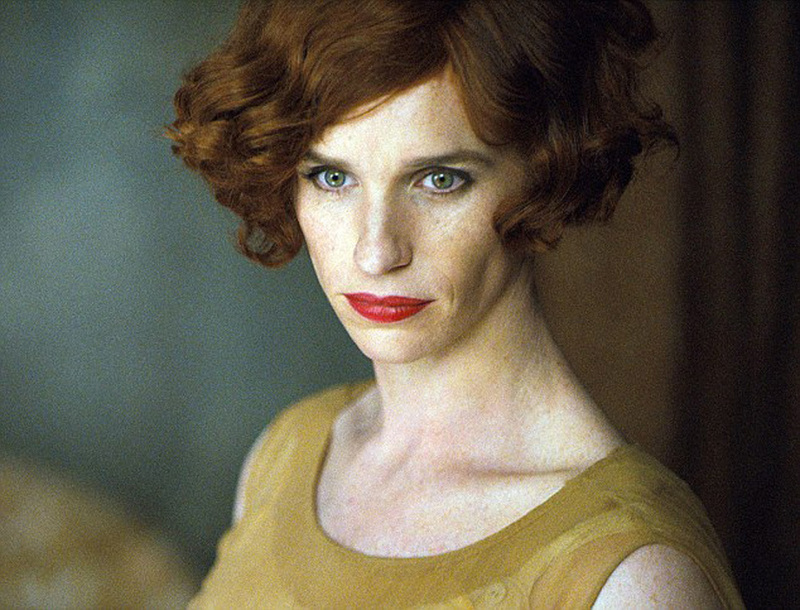 Based on the book by David Ebershoff, “The Danish Girl” is the remarkable love story inspired by the lives of Lili Elbe and Gerda Wegener (portrayed by Academy Award winner Eddie Redmayne [The Theory of Everything] and Alicia Vikander [The Man from U.N.C.L.E. ]), and directed by Academy Award winner Tom Hooper (Les Misérables). Lili and Gerda’s marriage and work evolve as they navigate Lili’s groundbreaking journey as a transgender pioneer. Scripted by Lucinda Coxon film also stars Ben Whishaw, Sebastian Koch, Amber Heard, and Matthias Schoenaerts. “The Danish Girl” opens across the Philippines on Feb. 10, 2016 and will be distributed by United International Pictures through Columbia Pictures.